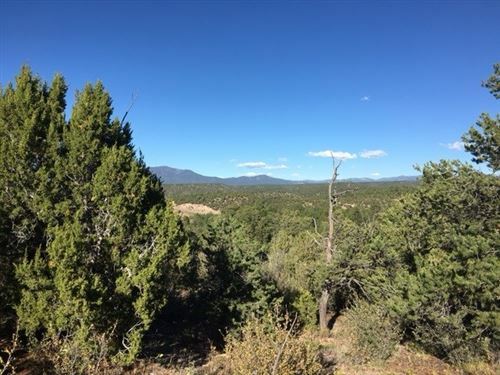 You have a true advantage when you work with an agent who has spent years living and understanding the communities, towns and villages in Northern Nes Mexico, from Santa Fe through Espanola up to Taos County. The villages all have a unique character, the issues of water rights, land grants and special zoning are vitally important both to owners considering selling their property and buyers looking to make an informed buying decision. Beginning in 1982, Sandra moved to the village of Pilar to a small cabin on the Rio Grande, from there she owned an old Trading Post in the orchard village of Rinconada. She spent some time in Taos before moving south to a home on the Rio Grande near Velarde where she had an adobe on a five acre apple orchard. Each of these places taught her aspects of life in Northern New Mexico and she has brought all that knowledge to her real estate career. Please register here, search the MLS on my search option above, email me with questions or let me set you up on an automatic email alert system when a property meeting your own specific criteria including size, price and location comes on the market, has a price reduction, etc. Thanks for making my site your one stop shop for real estate in Northern New Mexico. Updated Apr 19, 2019 8:33:pm. The data relating to real estate for sale in this web site comes in part from the Internet Data exchange ("IDX") program of SFAR MLS, Inc. Real estate listings held by brokers other than Santa Fe Properties are marked with the IDX logo. All data in this web site is deemed reliable but is not guaranteed.